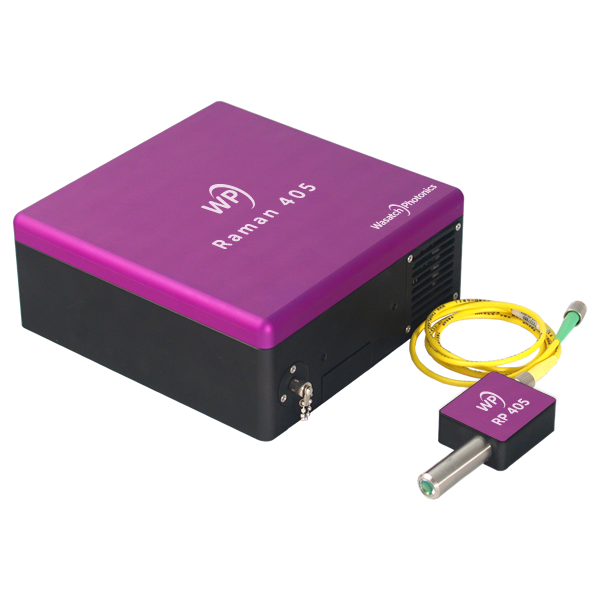 We’ve designed our own high NA Raman fiber optic probes to be perfectly matched to our f/1.3 Raman spectrometers. This ensures the field of view of the spectrometer is completely filled by light from the probe, vastly improving collection efficiency and signal over other Raman probes available on the market. High OD rejection filters eliminate laser sidebands and autofluorescence generated within the collection fiber for the cleanest signal possible. 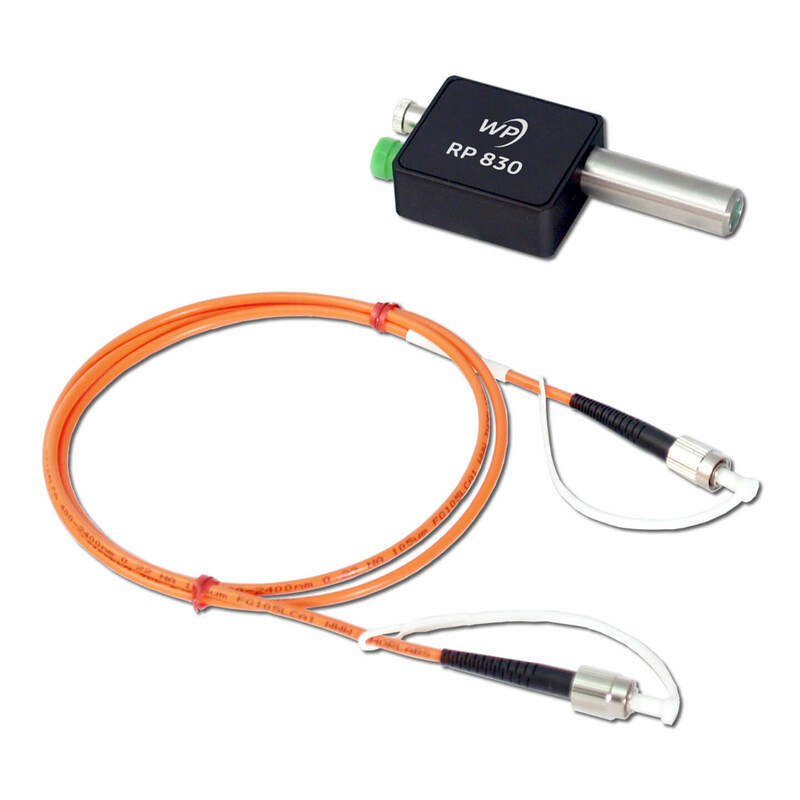 The compact stainless steel probe head mates to laser and spectrometer with replaceable optical fibers. 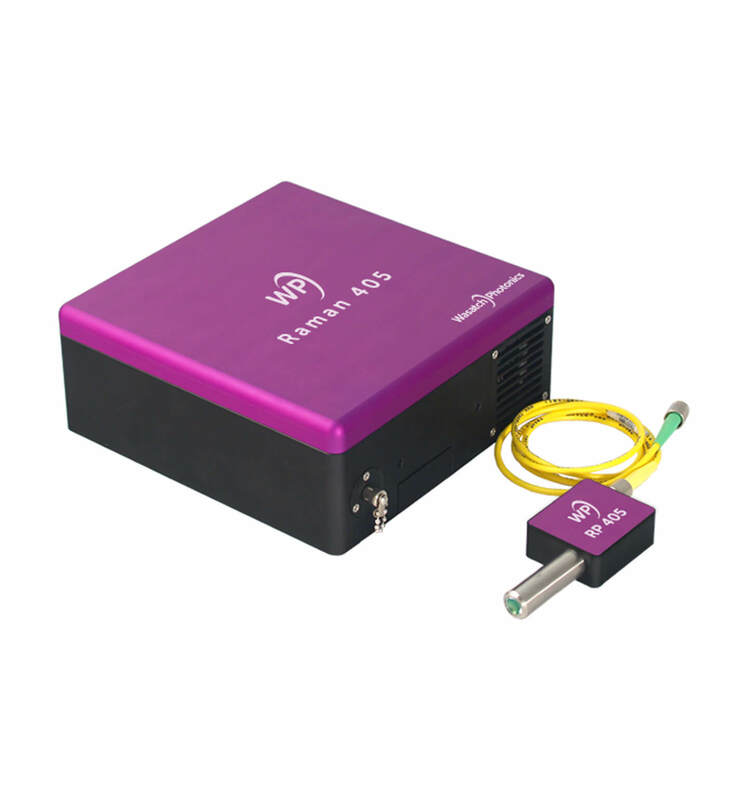 Excitation and collection fibers matched in NA to the probe head and spectrometer are included to optimize signal and reduce data acquisition time. Custom fiber optic Raman probes are available at alternate wavelengths and with narrower transition widths for OEM applications. 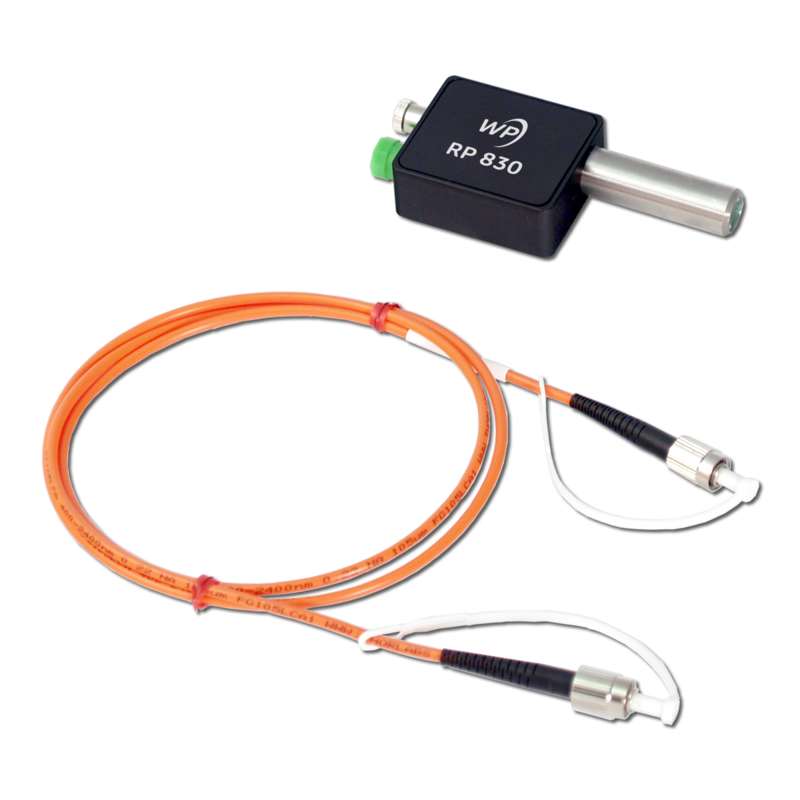 Please contact us at info@wasatchphotonics.com to discuss your needs.